(Reuters) World stocks continued to claw back losses on Friday after spending much of the week in the red, boosted by signs of progress in US tax reform and strong corporate results. The US House of Representatives passed a tax overhaul expected to boost share prices if it becomes law. The legislative battle now shifts to the Senate. Despite a bounceback, however, global stocks were still on track for their second straight week of losses, their longest weekly losing streak since August. The US Treasury yield curve remained on investors’ radars, reaching its flattest levels in a decade, reflecting a belief that the Federal Reserve will continue to raise interest rates. The MSCI world equity index, which tracks shares in 47 countries was up 0.1% on the day, but was heading for a 0.1% fall on the week. European shares were sluggish in early deals after the previous session’s strong recovery, with the STOXX 600 index falling back 0.3% as disappointing company results and downgrades weighed. As earnings season drew to a close with 90% of US and European companies having reported, analysts said results were supportive but weaker than the previous quarters. “While they look good overall, the strong momentum apparent since Q1 is now fading,” said Societe Generale analysts, adding that consensus earnings estimates are no longer being raised for US or euro zone stocks. Investors breathed a little easier on Friday, with high yield “junk” bond prices also recovering and market volatility easing. But it’s been a bruising week – the US yield curve flattened for the third week in a row, global high yield bond markets were on course for a second straight week of losses (the last time that happened was a year ago) and Wall Street volatility hit its highest in three months. On Friday the US yield curve flattened again on expectations the Fed will keep tightening policy, pushing yields on the short end higher. At the same time, US inflation, although trending higher, will likely remain subdued, limiting yields on longer-dated bonds. The spread between US 2-year and 10-year yields narrowed 1.6 basis points. It was last at 64.34 basis points. In Europe, German yields steadied but remained on track for their biggest weekly drop since the end-October ECB meeting, as the stock market wobble pushed cash towards safe-haven assets. “The risk asset recovery and a more negative technical picture have put some pressure on bond markets,” Societe Generale strategists wrote, adding, however, that they don’t expect a wider sell-off. A benign euro zone backdrop did however help compress yields on other euro zone debt, with French yield premia over Germany falling this week to the lowest in 2-1/2 year lows. The euro also enjoyed gains, up 0.2% against the dollar at $1.1793. 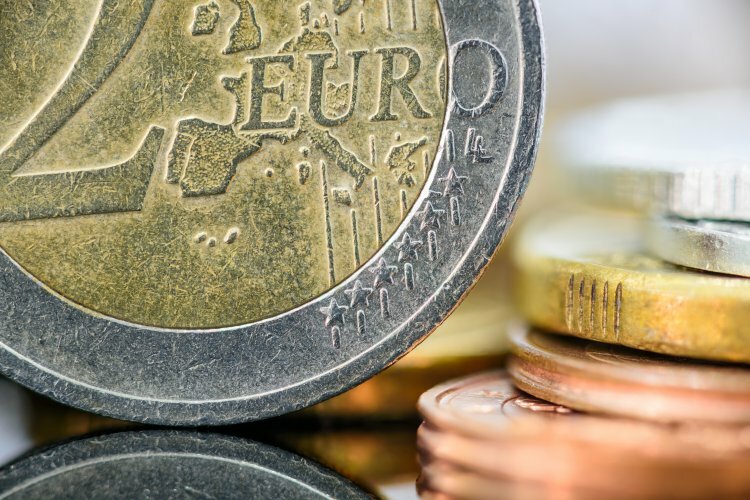 Strong euro zone GDP figures helped the single currency recover fully from its end-October drop when the ECB extended its asset purchase programme. Meanwhile the US dollar was dented by a report that Special Counsel Robert Mueller’s team last month subpoenaed President Donald Trump’s campaign for documents containing specified Russian keywords from more than a dozen officials. The greenback fell 0.3 percent against a basket of six major currencies. “The dollar’s temporary rally (since September) appears to have ended in early November, and the euro is now receiving broad-based support,” wrote Unicredit analysts in a note.